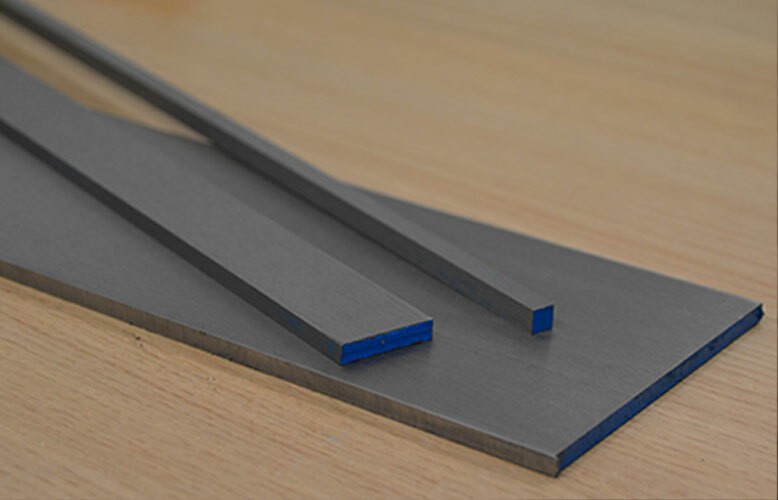 GroundFlatStock.com Ltd are a UK manufacturer and stockist of precision ground flat stock, gauge plate and silver steel. 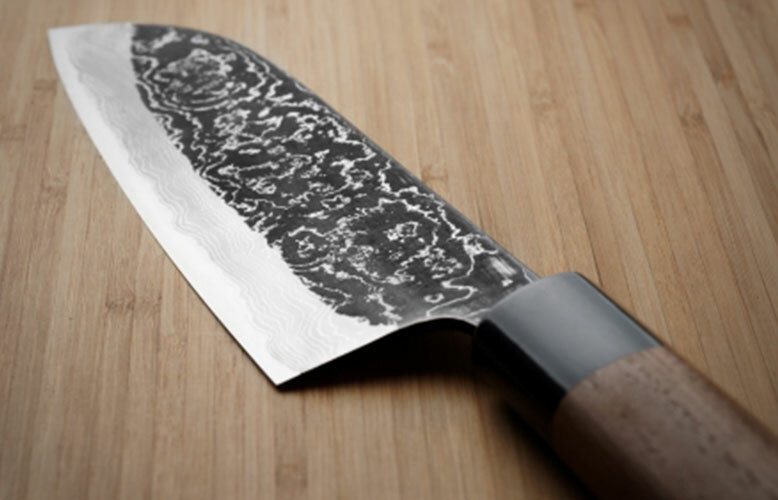 In addition we also keep a large selection of hard to find tool and stainless steels as well as popular knife making steels from leading US and European mills, including Crucible Industries powder metallurgy knife making steels, DSC (Damascus Super Clean) in both Carbon and Stainless Steels and DSC Titan - A Titanium Damascus. We also stock Gr5 Titanium, Carbon Fibre, Kirinite and other knife making products. We ship worldwide too!